You've gotten the ring now what do you do? From the moment you receive your ring, you've already begun to envision your dream wedding. 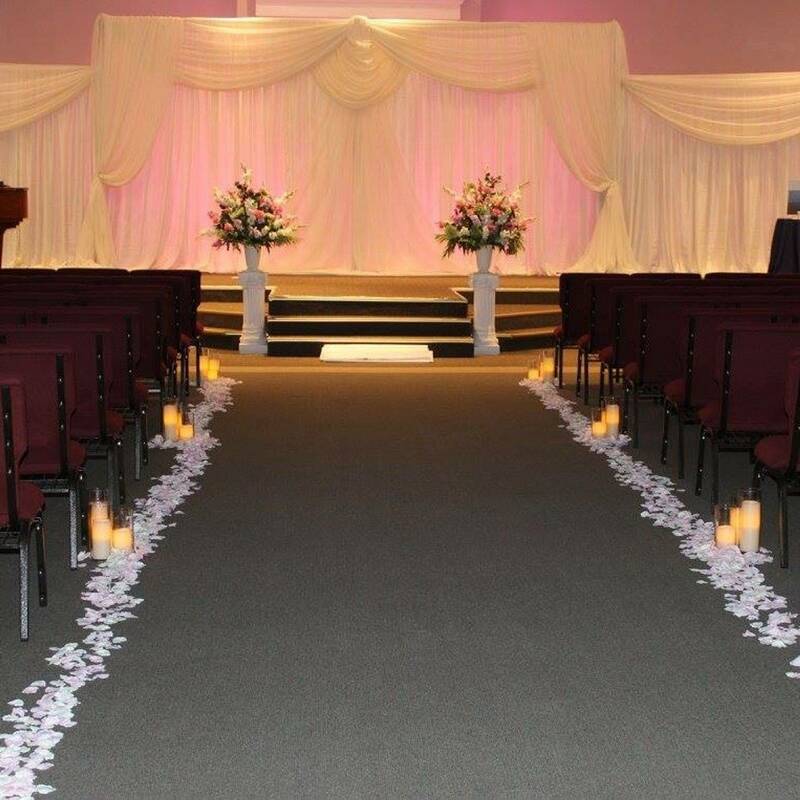 Our goal is to make your special day as stress free as possible, leaving you to enjoy the more important details of the day. Our experienced staff will help you work out the slightest decorating idea, or the most complex decisions. We have been providing quality weddings since 1994. Our packages include complete set-up and take-down. 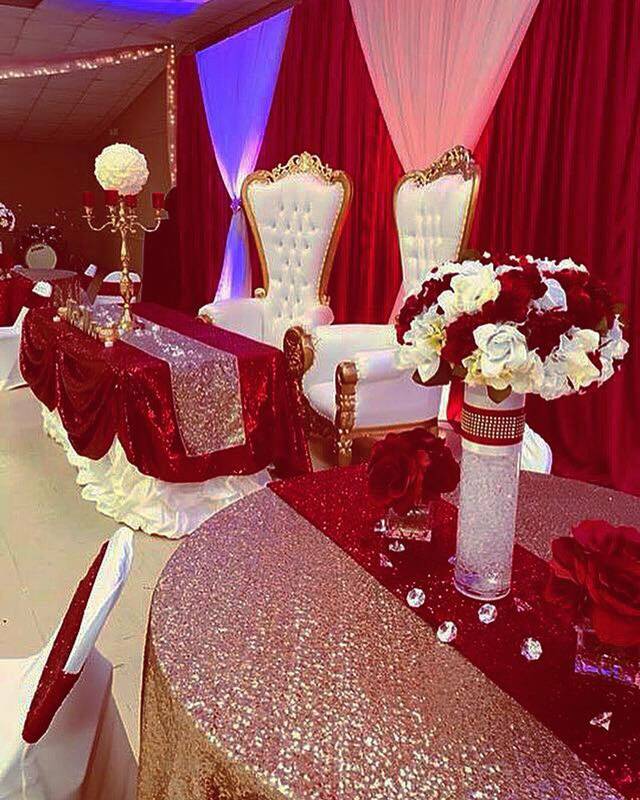 At One Stop Party Rental, you are more to us than a customer, we treat you like family. Our pricing is reasonable, and our service is outstanding. 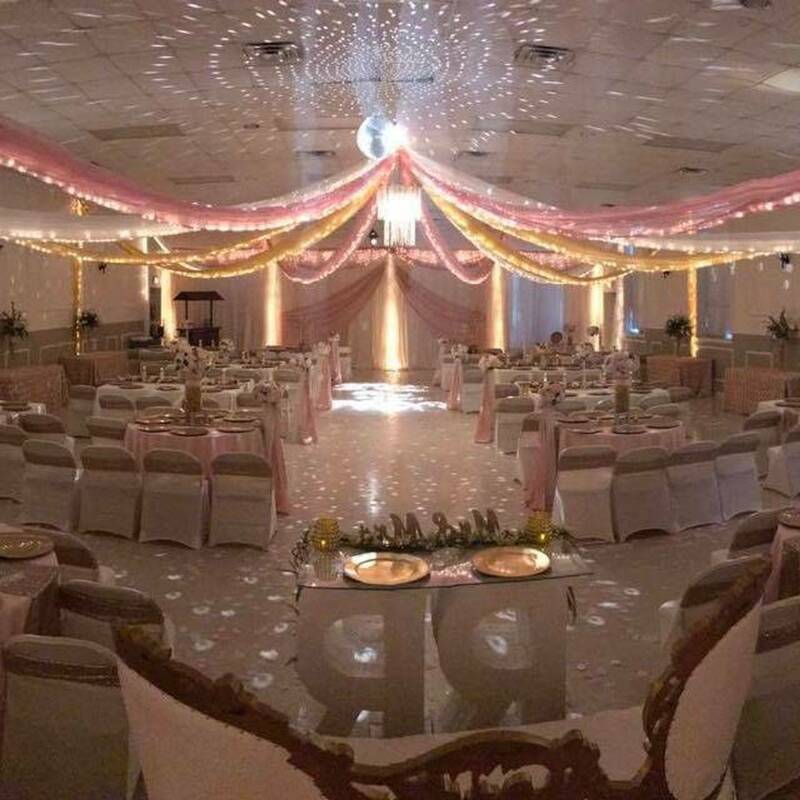 After the weddings over, it's our goal to have your guests talking about your beautiful decorations for years to come. Come in or call today to start your way to a stress free day.